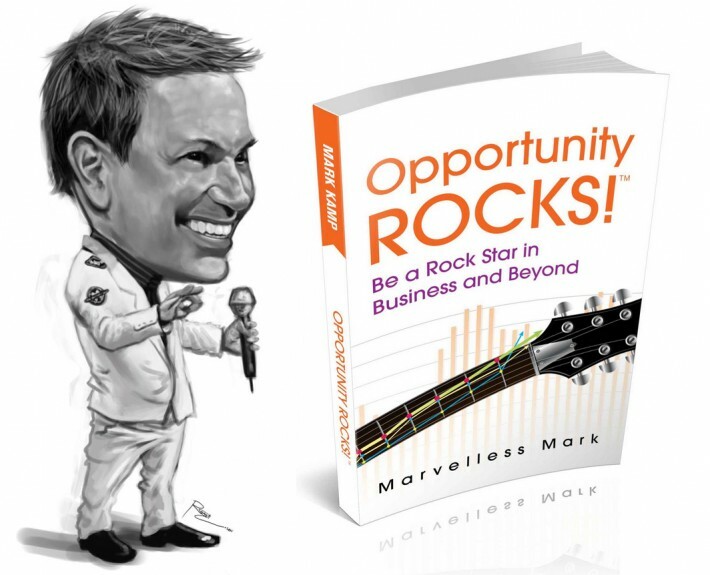 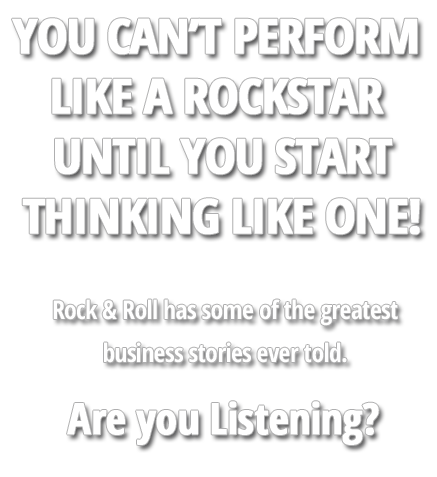 BE THE ROCKSTAR & INVITE MARVELLESS MARK® TO SPEAK AT YOUR NEXT SEATTLE EVENT! 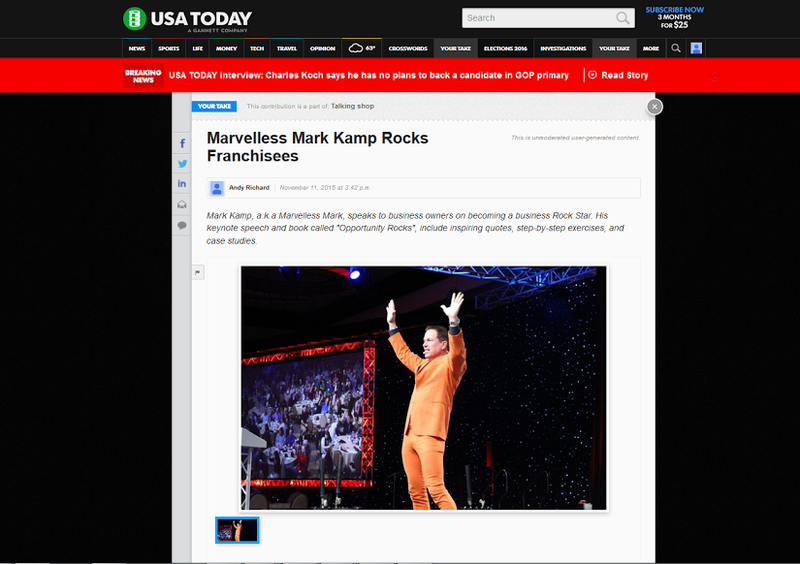 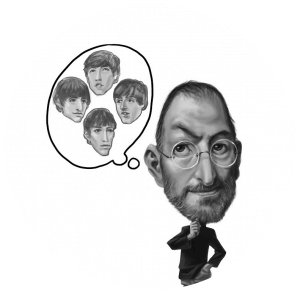 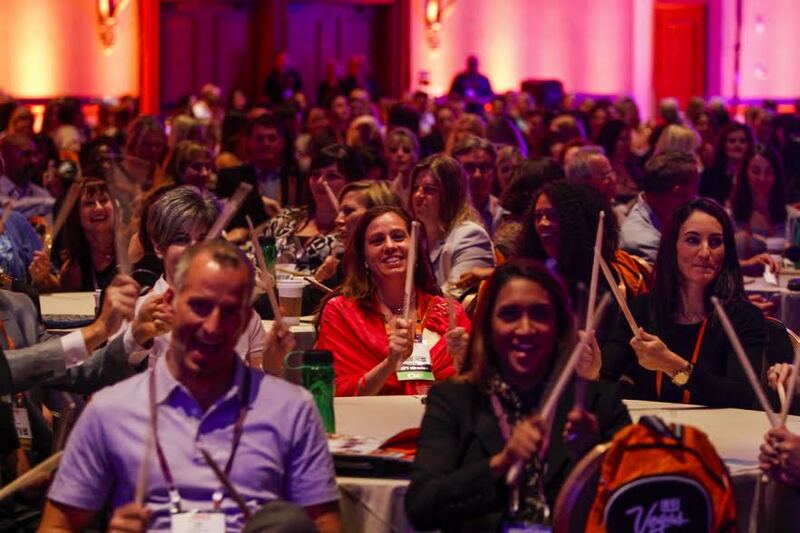 MARVELLESS MARK KEYNOTE SPEAKER IN SEATTLE ADDS ENERGY TO YOUR EVENT! 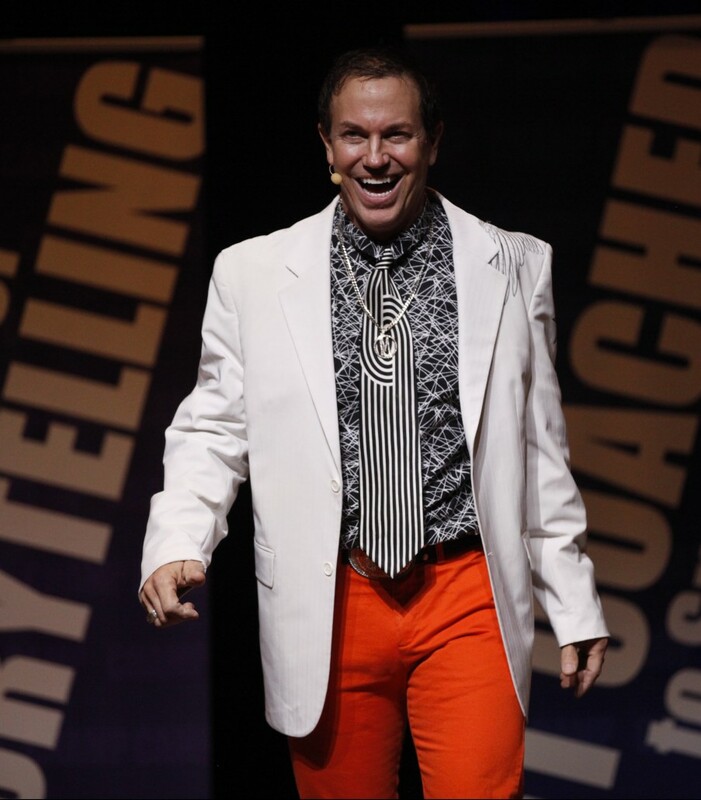 No matter the size of your occasion or the reasons for the event itself in Seattle, a special event in the hands of this sought-after professional keynote speaker can make any occasion electric! 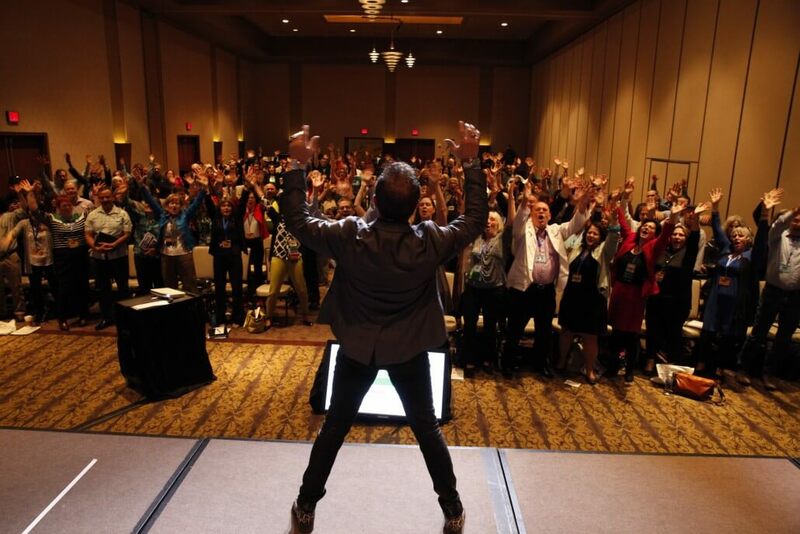 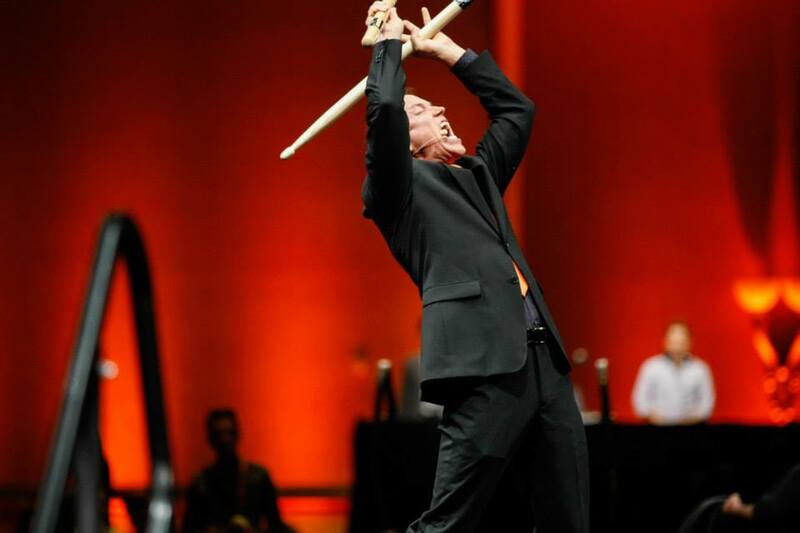 Seattle keynote speaker, emcee, team building speaker and meeting ice breaker with the ability to take any special event to a place bursting with rock star energy and high-energy entertainment.